While it would be going too far to say the upcoming Golden Globes ceremony could be branded #GlobesSoDiverse, the nominations for the annual award ceremony announced Thursday are at least a step in the right direction. Still, many are criticizing the Hollywood Foreign Press Association (HFPA) for their lack of nominations of females in the motion picture directing category. The annual award season, which includes the Academy Awards and the Golden Globes, has been accused of a lack of diversity for years, with criticism reaching its peak in 2016 when #OscarsSoWhite became common usage across social media platforms. Of this year’s nominees in the best picture categories, four of the 10 films were helmed by non-white directors, a first for the Globes. John M. Chu’s “Crazy Rich Asians” earned its place in the comedy/musical category, while Barry Jenkins’ “If Beale Street Could Talk,” Spike Lee’s “BlacKkKlansman” and Ryan Coogler’s “Black Panther” were all named in the drama category. The 2019 Golden Globe Awards hosted by Sandra Oh and Andy Samberg will take place on Jan. 6. These are the nominees for Best Actor in a Motion Picture - Drama. 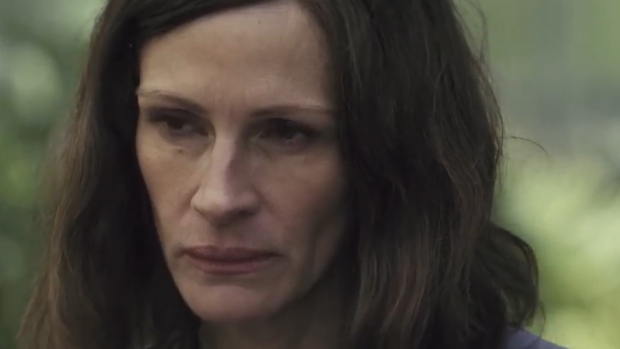 But when it came to nominating film directors, not a single female made the list. Sure, the HFPA only nominates five directors here, eschewing the drama/comedy split reserved for most other categories, but with Natalie Portman highlighting the same shutout during the 2017 ceremony when she introduced the award category with “And here are all the male nominees…,” it’s a glaring repeat of what has come before. Constance Wu has already made history with her nomination to the lead actress comedy or musical category for “Crazy Rich Asians.” She’s the first person of Asian descent nominated to the category in almost half a century. Thanks to the inclusions and exclusions above, it’s probably a safe bet many acceptance speeches on the night will be politically charged. Best picture nominees “Black Panther,” “If Beale Street Could Talk” and “BlacKkKlansman” all deal with black themes, while multiple-category nominees “Green Book” and “Vice” address social and political issues from America’s past. All speak to the current state of the nation. 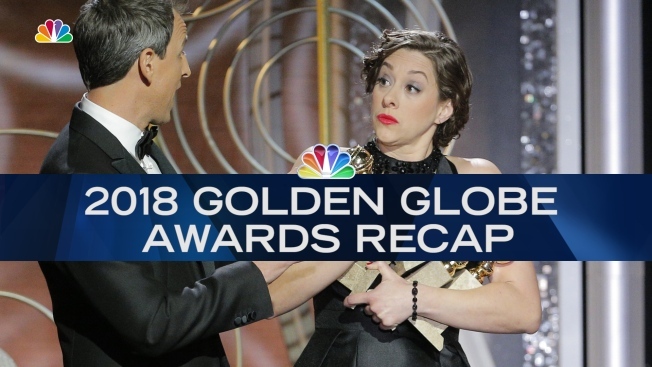 NBC will broadcast the 76th Annual Golden Globe Awards live starting at 8 p.m. ET/5 p.m. PT on Jan. 6, 2019.